Ever wanted to fly an aeroplane? Now’s your chance! 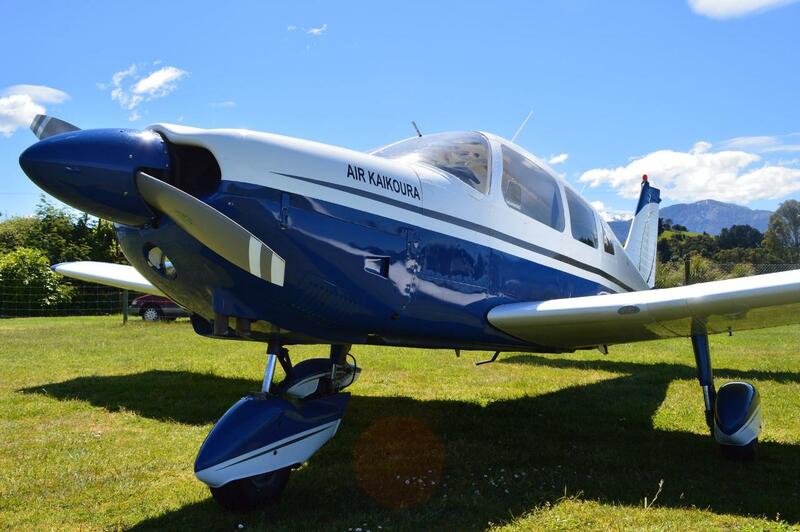 Learn the basics of flying whilst enjoying stunning views of the spectacular Kaikoura mountain range and coastline from the air. With this option you can take a second passenger in the back too for just $20 extra.